What happened in New York due to hurricane Sandy and what continues to happen in parts of the world like Syria is clear reminder that we would get ahead if we just learn to work together. 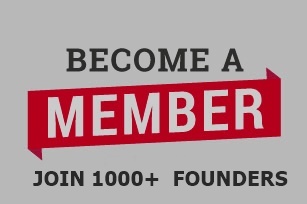 During that devastating storm, Founders Under 40™ Group reached 8000+ members and now our loyal and supportive members are collaborating together to decide the future of this extraordinary group. They are helping each other because we know this community thrives when we work together to take on world challenges. Thanks to members, we are also the #1 Original community group, Founders Under 40™ Group . A group that doesn't give a f$#^% if Founders are gay, transgender, white, yellow, red, disable, black, conservative, liberal, Muslim, Jewish, Christian, rich, or poor. And being a founder is a lonely thing. The odds of failure are great. That's why we come together to support each other. 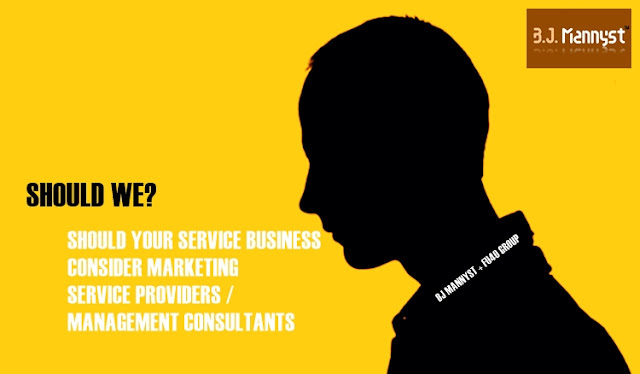 Join & Support Founders Under 40™ Group & BJ Mannyst ™& 8000+ members to decide our future & mission & objectives. Upgrade Today & 100% WILL GO TO RED CROSS. 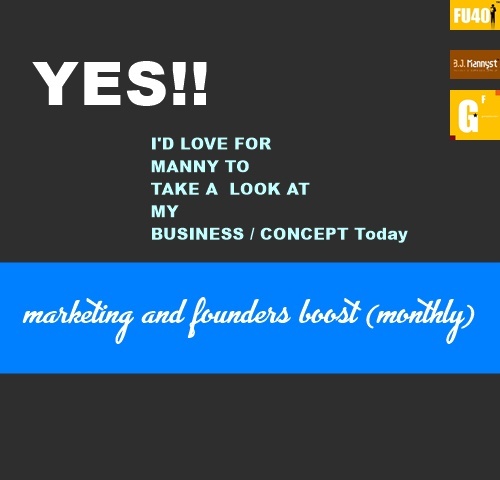 BJ Mannyst™ (www.bjmannyst.com) (marketing service provider) is a proud supporter of Founders Under 40™ Group. God cannot talk right now she has to entertain us.